it is in Porto Alegre and do not know where are the Blood Banks or wish to donate blood to help someone else's life for the city ? The SanguePOA is the easiest way to find Blood Banks . You have a list of the closest places you . Also it can see information such as phone and address. Do not know the address? Trace a route map through SanguePOA , it's really easy! The SanguePOA own version for the Watch which provides the nearest blood bank . 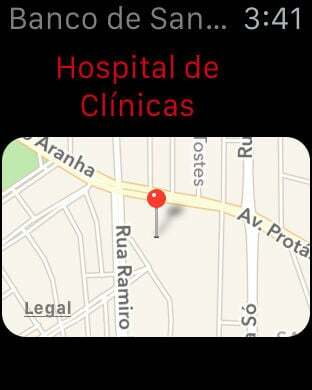 Data Blood Banks are assigned by the Porto Alegre City Hall through the project datapoa ( www.datapoa.com.br ) .